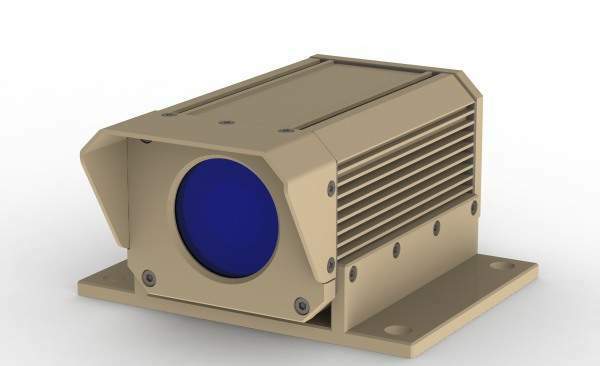 Copenhagen Sensor Technology (CST) designs, develops and manufactures ruggedised, high-performance electro-optical solutions for military, homeland security and high-end surveillance applications, for assisting in protecting borders, reducing risk for personnel and material assets and optimising ordnance guidance. Seamless integration of cameras, zoom-lenses and controlling hardware and software is the hallmark of electro-optical solutions from CST. 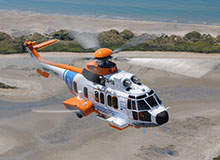 The products are designed to operate reliably under the most severe conditions on land and at sea. 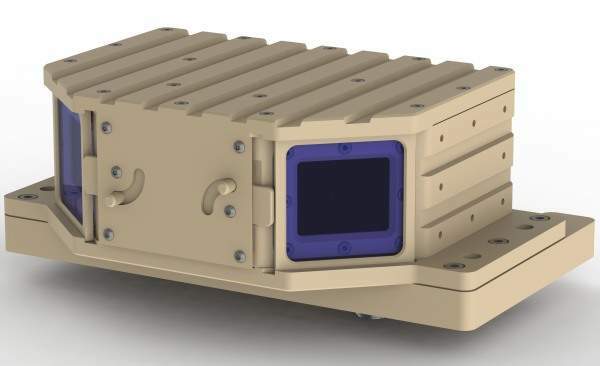 The Spectrel product line is developed specially for mid- and long-range applications in rugged environments. 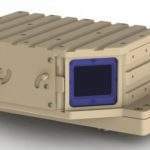 The cameras live up to military standard, meaning they are operational under severe shock and are hermetically sealed so no dust or humidity gets in. In addition to this, the cameras are operational under temperatures ranging from -40°C to 70°C. The cameras work within the visual band area to provide real imaging in colour during daytime lighting, and due to the high sensitivity the camera is operational down to moonlight conditions. 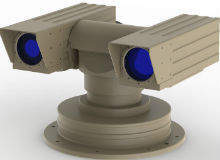 The new PTZI-1000 is a pan and tilt unit with an integrated long-range camera and laser illuminator. The combination enables users to recognise a human up to 8km away. At night the laser illuminator lights up the chosen observation area and enables the camera to see under low-light conditions. 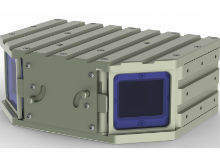 The pan and tilt system can also be integrated with a thermal camera and a visual long-range camera, depending on what visualisation specs the user requires. When zooming in and out on a targeted area it is important for the lens and zoom to be bore-sighted. If not, the camera is unable to focus on the targeted area when using the zoom. 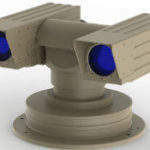 CST’s long-range cameras have a bore-sight retention of ±0.2 milli-radians, meaning that the camera will stay on the targeted area within ±20cm at a distance of 1km, when zooming in or out. 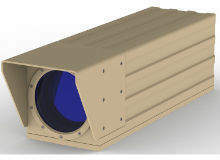 For situational awareness applications, CST can provide ruggedised cameras capable of enduring severe shock and vibration with a horizontal field of view ranging from 47° to 95° or a 170° field-of-view. 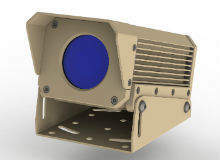 The standard cameras contain visual imaging and optional integration with a thermal camera. 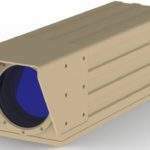 CST is a global niche market leader and innovative Danish supplier of high-end ruggedised electro-optical camera solutions for homeland security, military and naval applications. 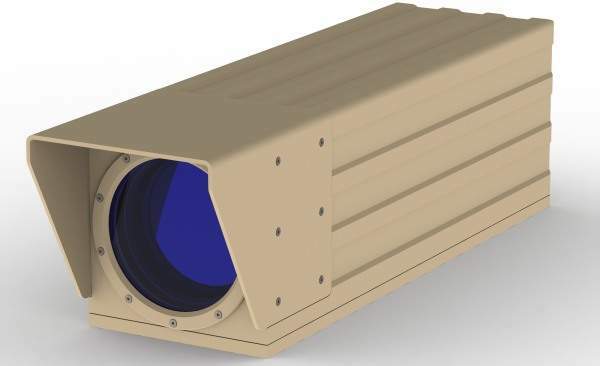 CST has a large product portfolio, comprising both short-range cameras with a wide field of view for situational awareness applications and long-range cameras for surveillance applications. Within the product range there is both visual and thermal imaging options. 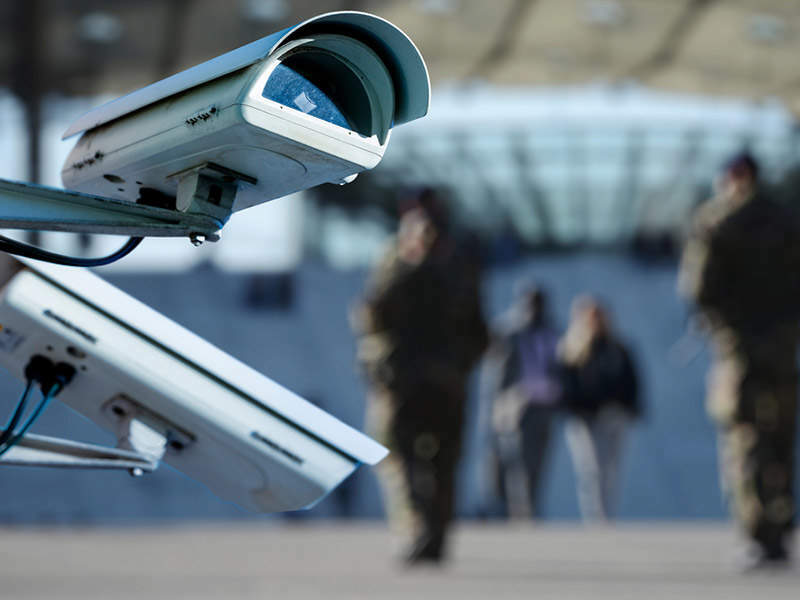 With a strong research and design base at its headquarters in Denmark, CST is also able to provide mechanical, optical, software and hardware customisations while meeting the toughest requirements for military, homeland security and high-end surveillance applications. Providing increased safety for the entire vehicle crew of armoured vehicles is of prime importance in the battlefield. By mounting an array of cameras on armoured vehicles, an unobstructed 360° view over the near surroundings of the vehicle can be maintained with the hatches closed, providing safety for the entire vehicle crew and assets. The Spectrel 12750/336 is an integrated unit, based on a highly sensitive colour CCD camera and a powerful zoom lens, ideal for day/night coastal surveillance, camp perimeter protection, protecting sensitive infrastructures and similar applications. 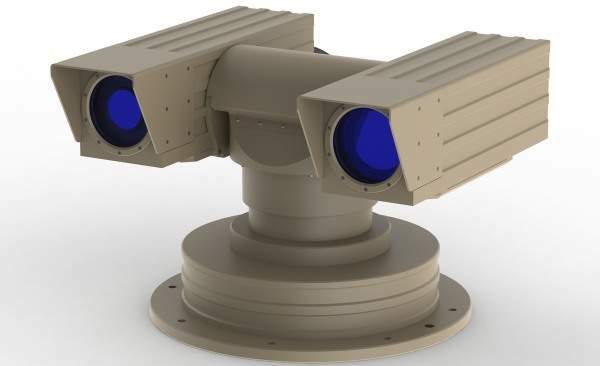 The Spectrel PTZI-1000 is an integrated, ruggedised, MIL-grade, ready-to-use, high-precision pan / tilt / zoom camera unit with built-in laser illuminator. The first of a series of six 105m new-generation offshore patrol vessels (OPVs) will be delivered to the Indian Coast Guard in October 2015. The vessels are designed and being built by Goa Shipyard. 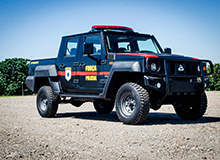 The first prototype of the Agrale Marruá AM200 G2 4x4 double cabin utility vehicle, configured for security missions, was unveiled at LAAD Defence & Security 2015 exhibition held in Brazil. Leonardo MW has signed a contract with the Danish Defence Acquisition and Logistics Organisation (DALO) to supply the Danish Army's land vehicles with vehicle mission systems. 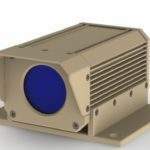 CST has introduced its Open Frame Camera solutions with integrated sensor, optics and camera controller, for customers to easily integrate in their own electro-optical (EO) system.